Order a print of this photograph! 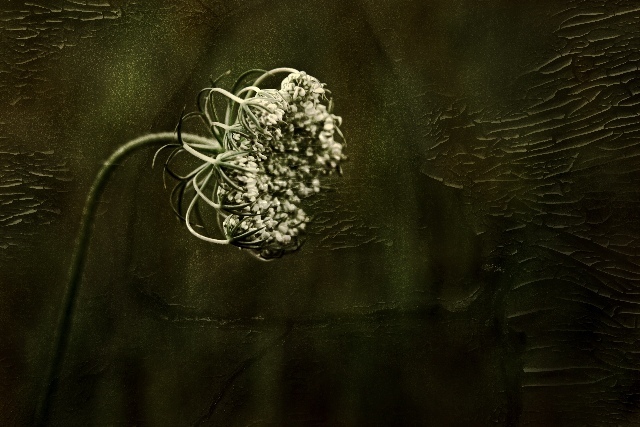 Queen Anne's lace and layered texture images of sidewalk cracks and peeling paint. I think the texture really makes the image. This is a very nice piece of art. ....textures & colour give this lots of character. Proudly hosted by Sargasso Networks. Current Server Time: 04/24/2019 07:49:45 AM EDT.